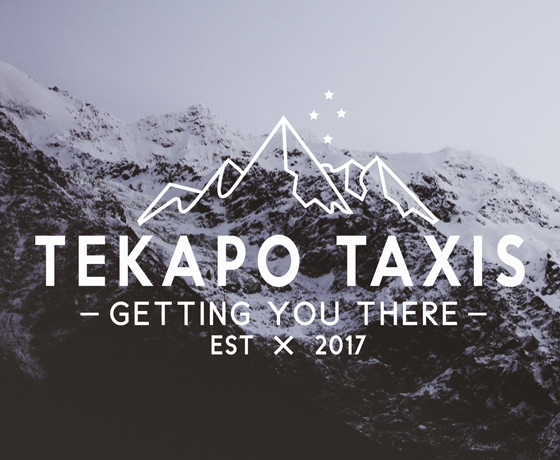 Established in 2017 by Billy Morgan, Tekapo Taxis is the Mackenzie District’s first taxi service. 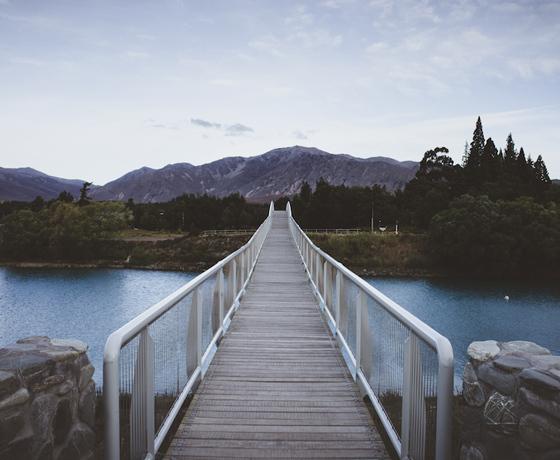 The ‘tourism boom’ within the Mackenzie/Lake Tekapo area, coupled with Billy’s passion for driving and health and safety, sparked the idea to start a service that is greatly needed. Contact us for more information. Enjoy your time in the Mackenzie! 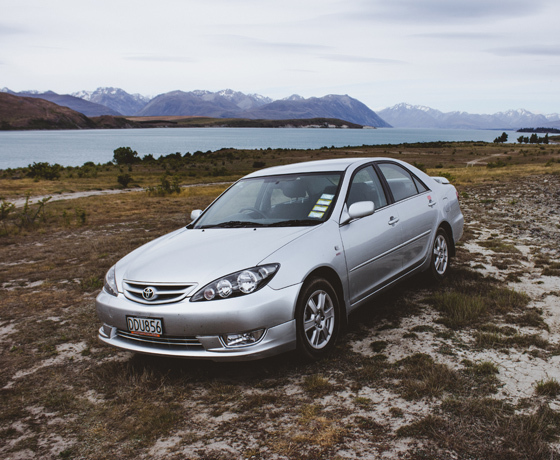 How to find Tekapo Taxis? 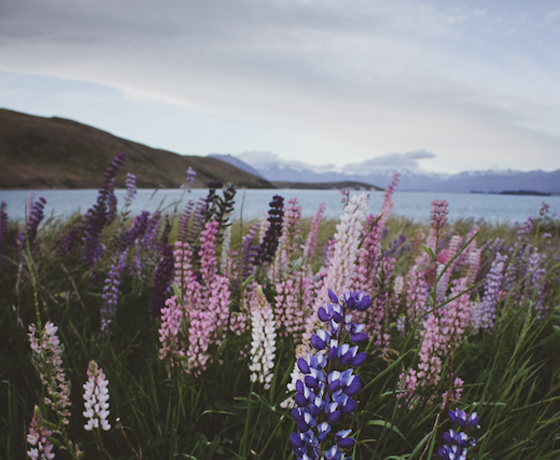 Tekapo Taxis are located in and around Lake Tekapo. Contact them for a pickup.